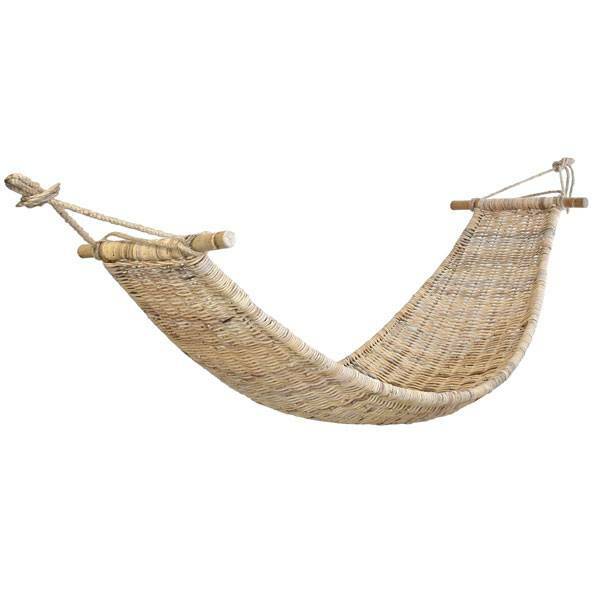 Hand knotted hammock made of coloured cotton. Including mounting ropes to hang the hammock. 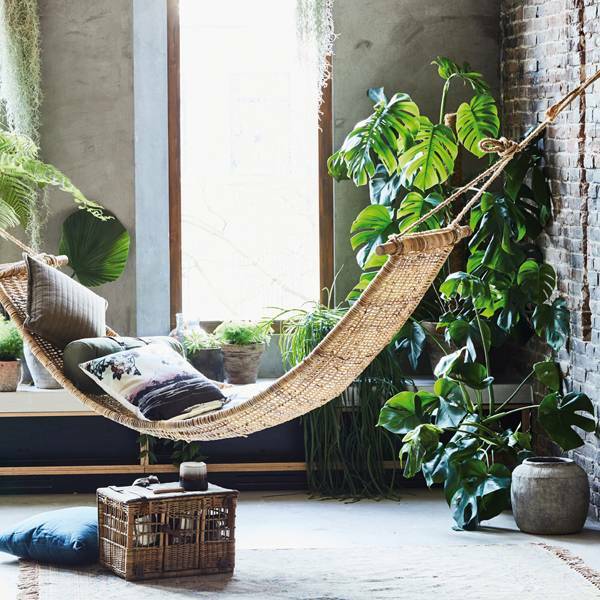 This Hammock fits perfectly within a Urban Jungle or Bohemian styling, both indoor and outdoor.